The MacBook Pro's graphics chipset used a portion of main memory as VRAM. Though reported as 1.5 GB, this was actually a minimum. Actual usage varied with graphics load, resulting in slightly less RAM available for system use. A single 3.5mm jack could be used for analog or optical audio out, or analog audio in. 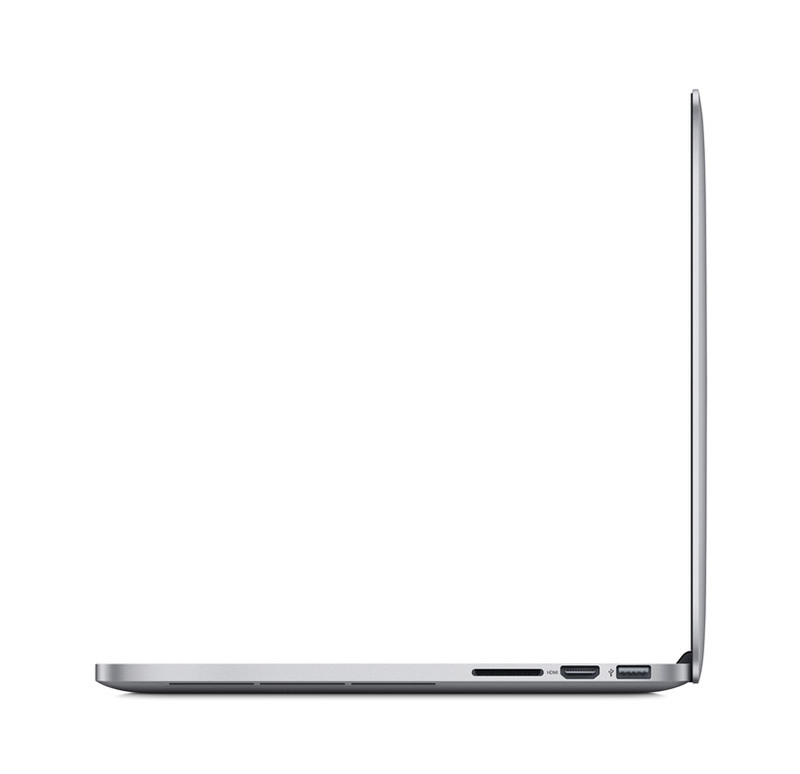 Built-to-order options included a 2.9 GHz Dual-Core Intel Core i7 processor, up to 16 GB of RAM, and flash storage of up to 1 TB. 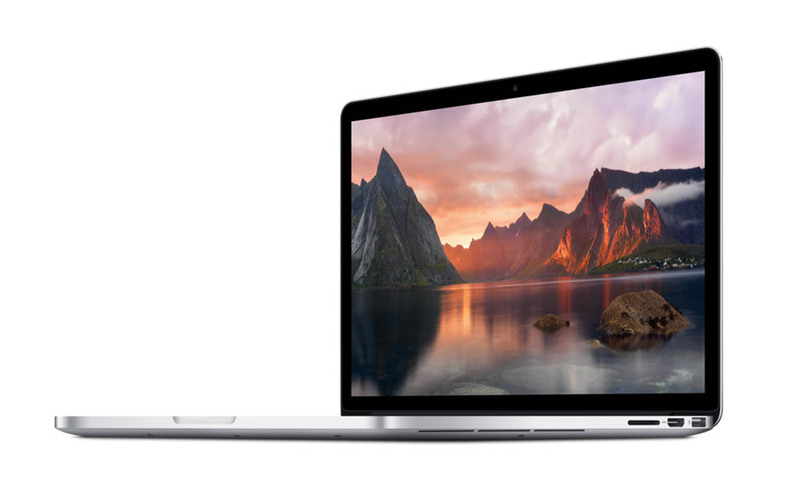 In July 2014, the MacBook Pro (Retina, 13-inch, Late 2013) was replaced by the MacBook Pro (Retina, 13-inch, Mid 2014).